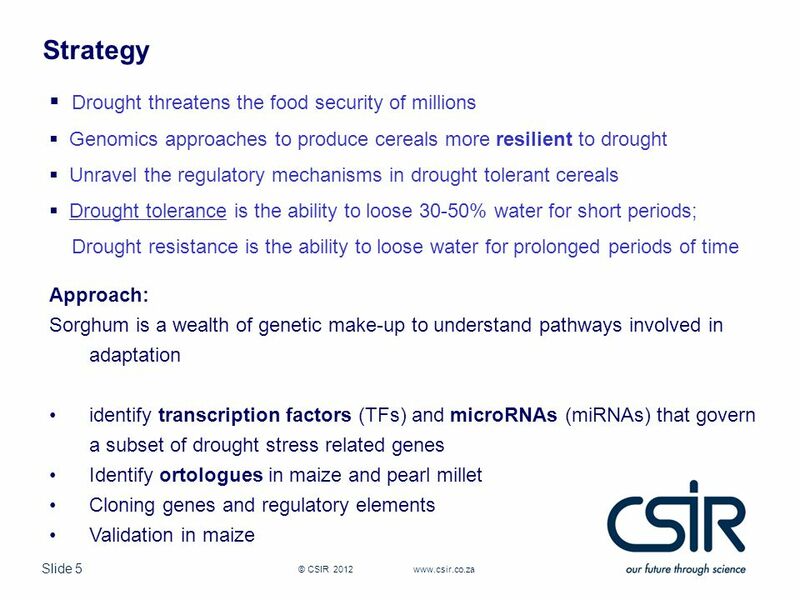 Drought tolerance Shaping the future for African cereal crops MM O’Kennedy, J. Becker, R. Chikwamba ACGT forum, 12 October 2012. 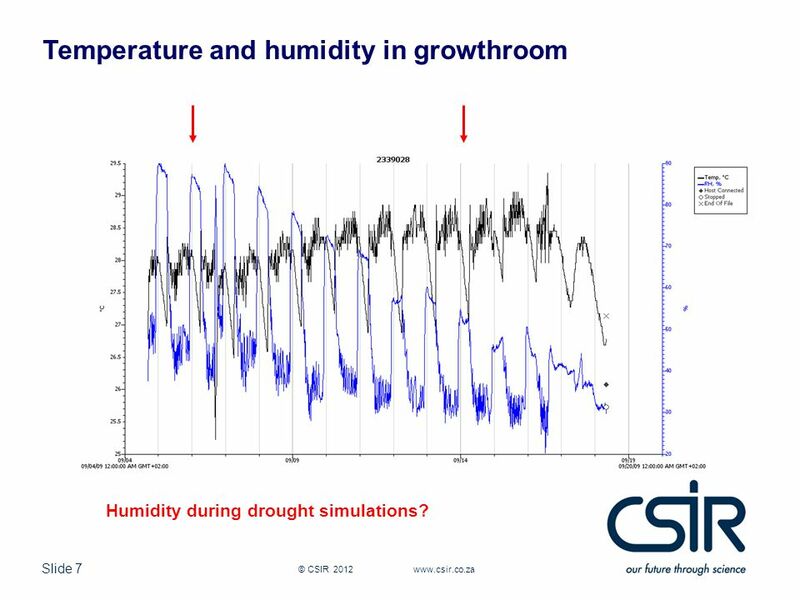 7 Slide 7 © CSIR 2012 www.csir.co.za Temperature and humidity in growthroom Humidity during drought simulations? 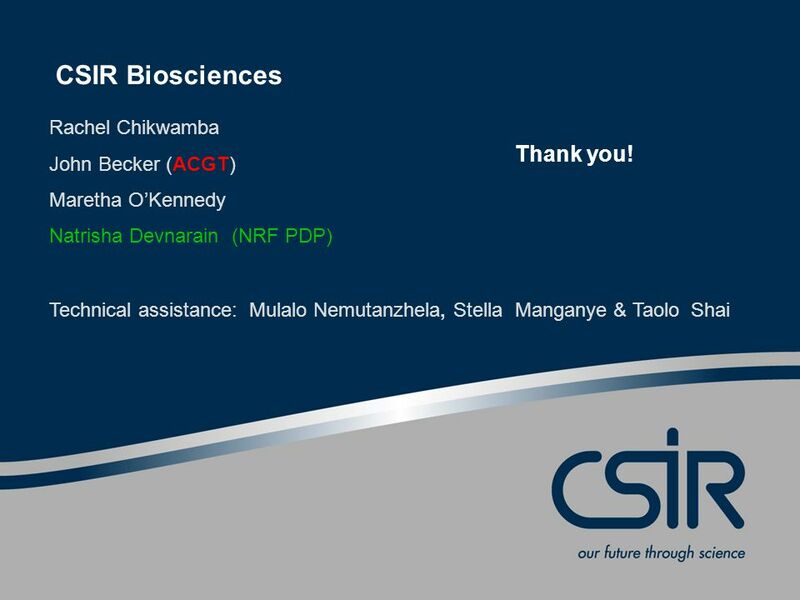 16 CSIR Biosciences Rachel Chikwamba John Becker (ACGT) Maretha O’Kennedy Natrisha Devnarain (NRF PDP) Technical assistance: Mulalo Nemutanzhela, Stella Manganye & Taolo Shai Thank you! 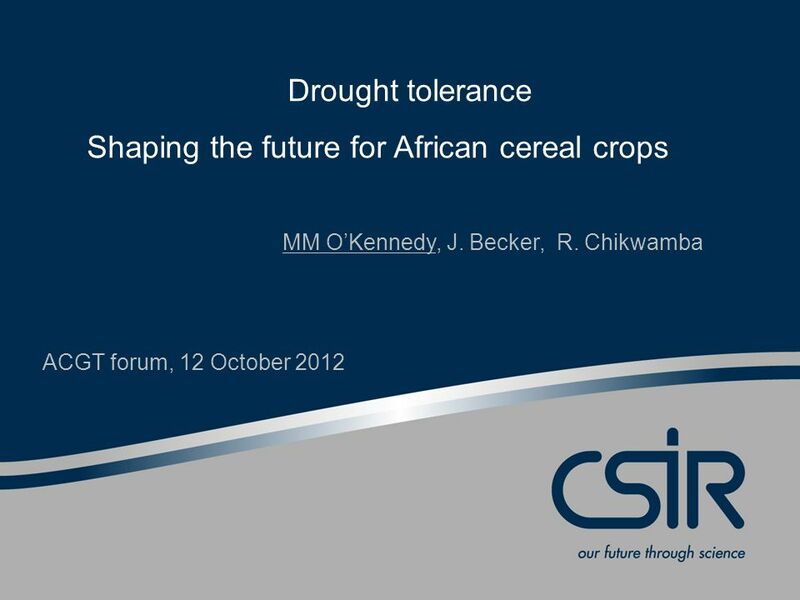 Download ppt "Drought tolerance Shaping the future for African cereal crops MM O’Kennedy, J. Becker, R. Chikwamba ACGT forum, 12 October 2012." 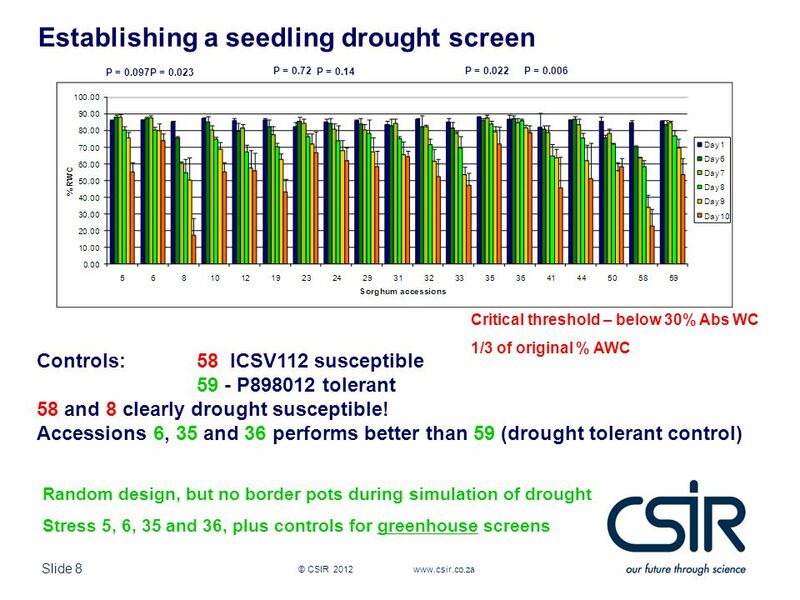 GM agriculture for UDCs: an appropriate technology for development? Erik Millstone February 2013. 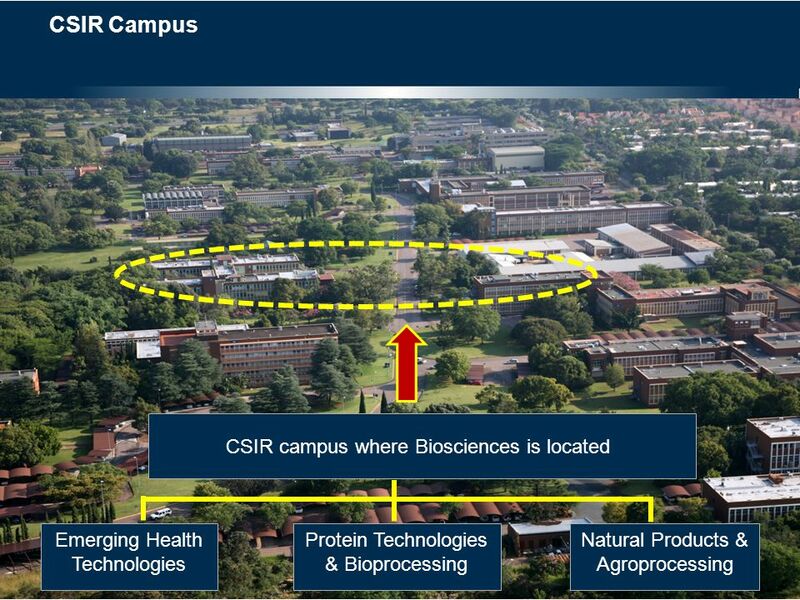 Prospects for 2 nd Generation Feedstock Technologies Biotechnology Options for Bioenergy Crops Richard Flavell Ceres, Inc. California, USA. 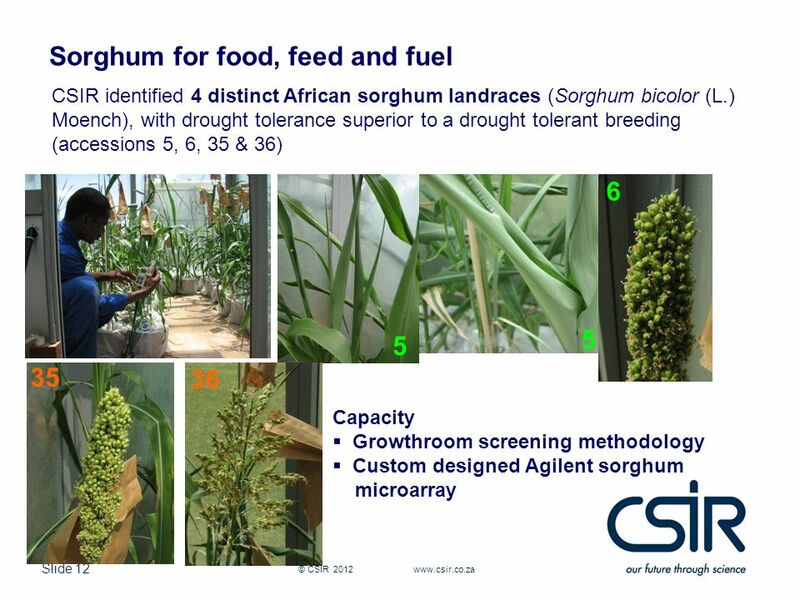 Cereal Crops Rice, Maize and Sorghum. Vision and Missions of the Turkey’s Seed Sector Kazım Abak 2 nd International Workshop on Seed Business Antalya 2-3 December 2013. 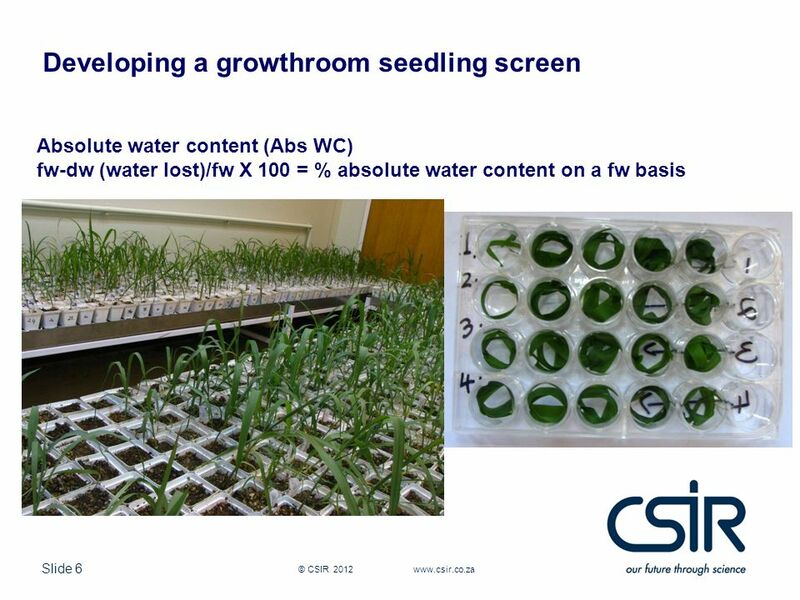 Incorporating biological functionality into crop models (QAAFI/UQ) Erik van Oosterom, Graeme Hammer. 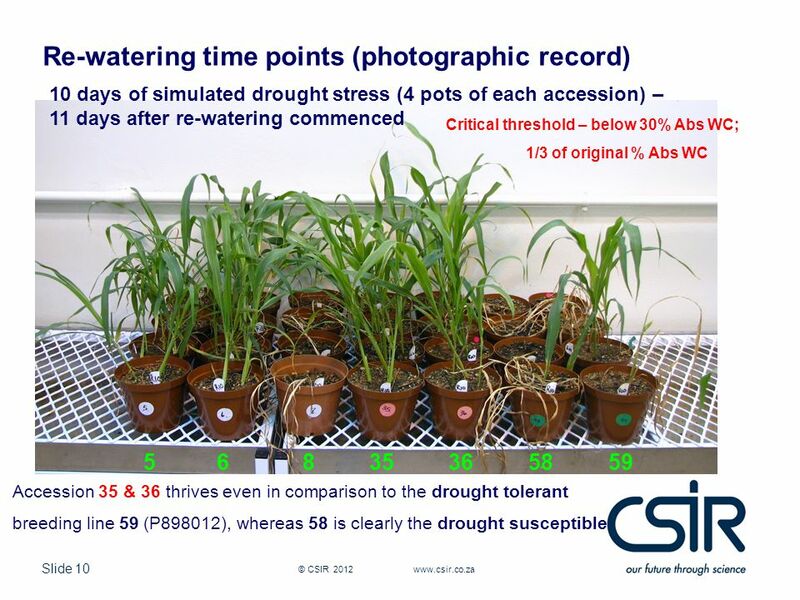 Cold Tolerance Salt Tolerance Drying Tolerance Nutrient Uptake Recovery from Wounding Photosynthetic Capacity Pest Resistance Fungal Disease Resistance. 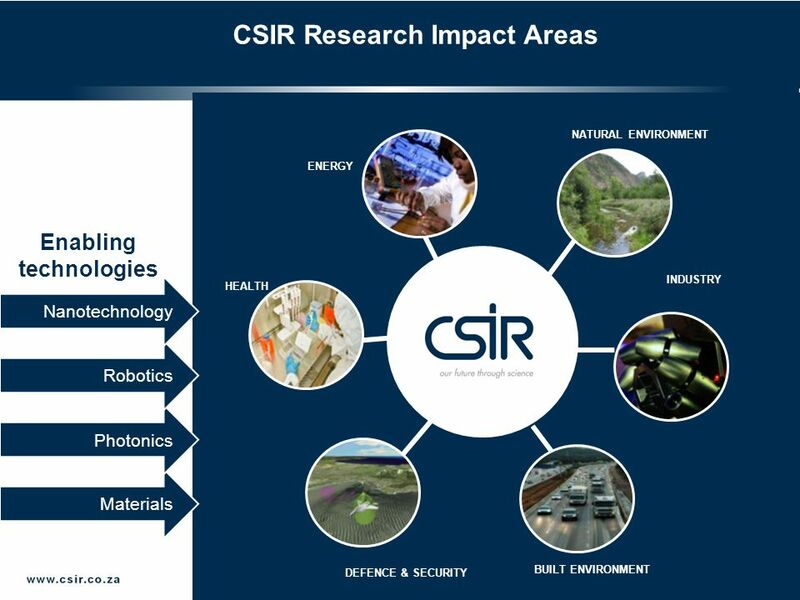 Future trends of commercial agriculture in this region. 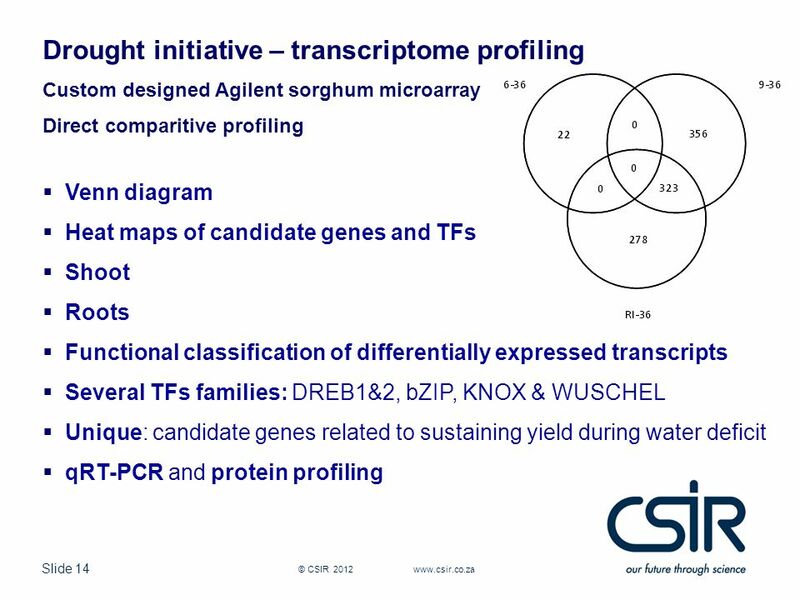 6 Mark Tester Australian Centre for Plant Functional Genomics University of Adelaide Research developments in genetically modified grains. 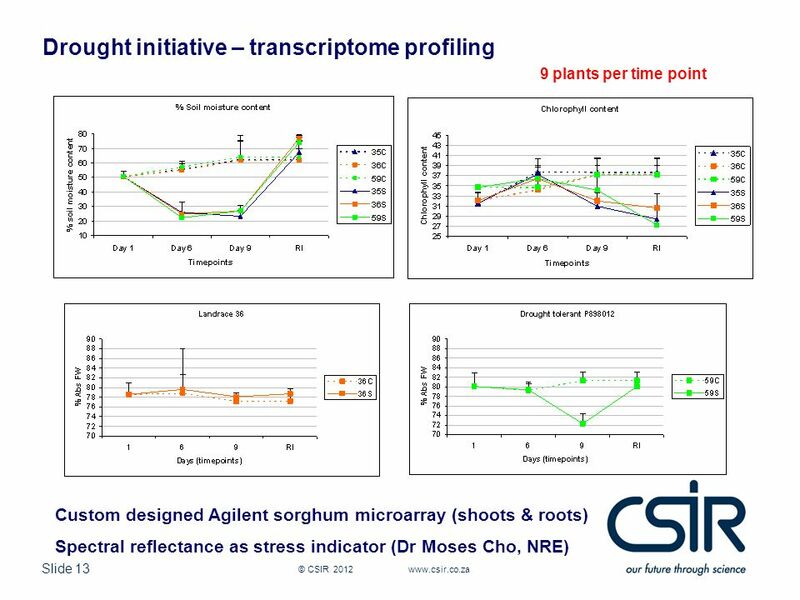 6 The Australian Centre for Plant Functional Genomics Pty Ltd Case-studies on past EU-Australian research collaborations. Bioinformatics Student host Chris Johnston Speaker Dr Kate McCain. Translating Strategy into Operational Reality - The 10 Year View Dr. William S. Niebur Pioneer Hi-Bred International, Inc. April 26, 2005. Gene Expression Networks Esra Erdin CS 790g Fall 2010. 1 Do the “tolerance” Genes exist? Yes because Extremophiles are tolerant to extreme Environments in Nature Can we find the GENES? 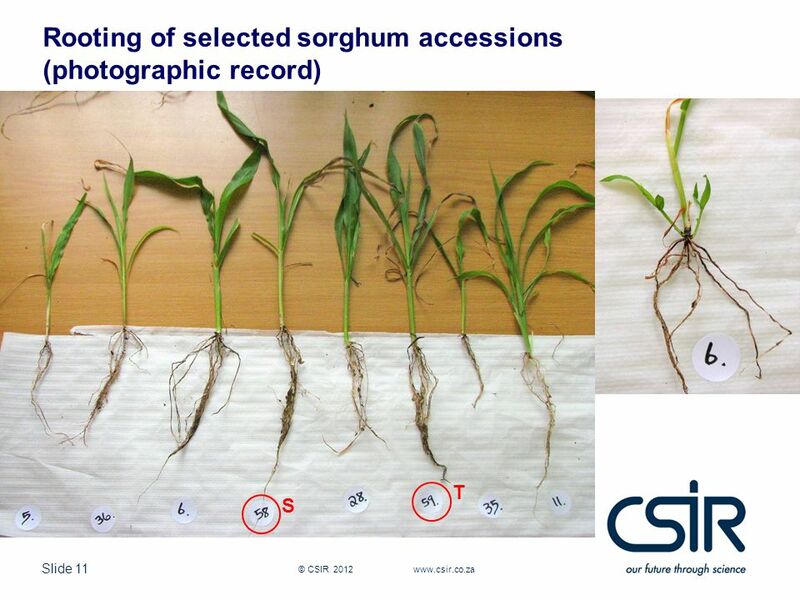 Nexgen Plants Pty Ltd The Virus Trait Company March 2015. 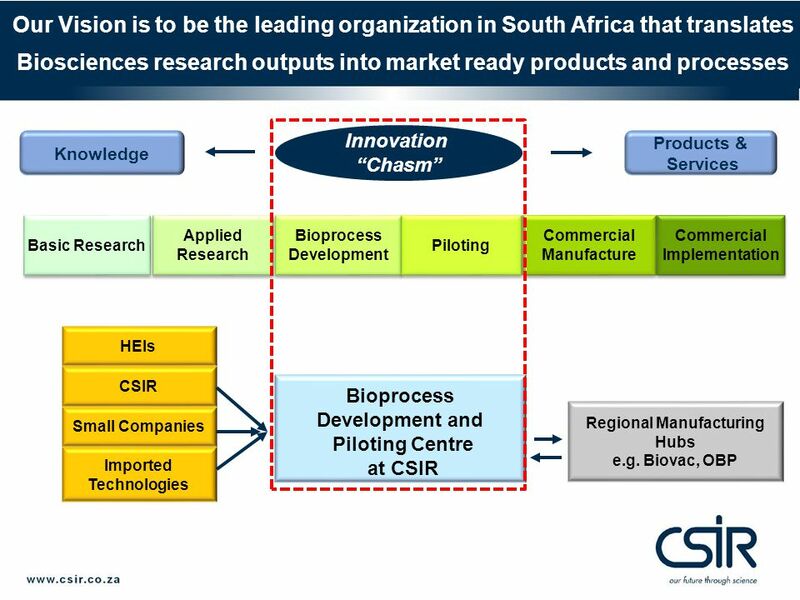 Biotechnology: International Diffusion, Recent Findings, and Opportunities for China. 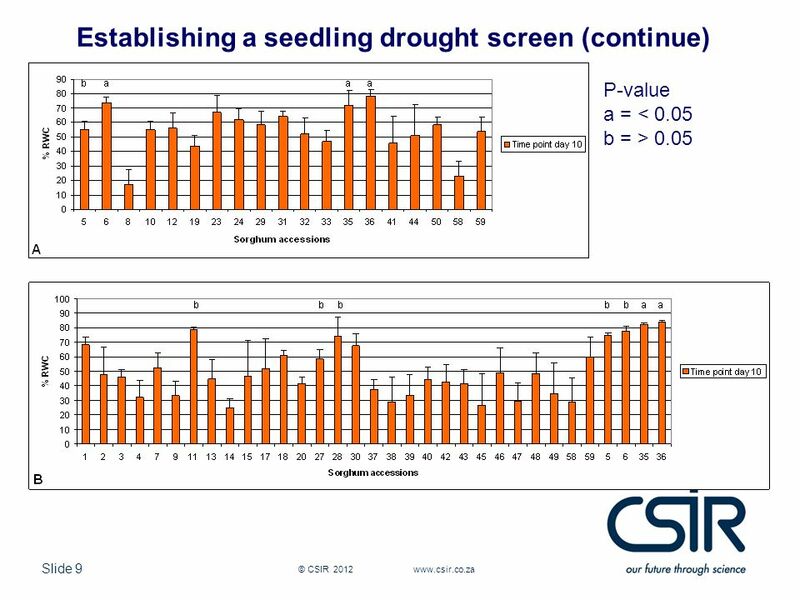 Carl E. Pray Agricultural, Food and Resource Economics Rutgers, the. 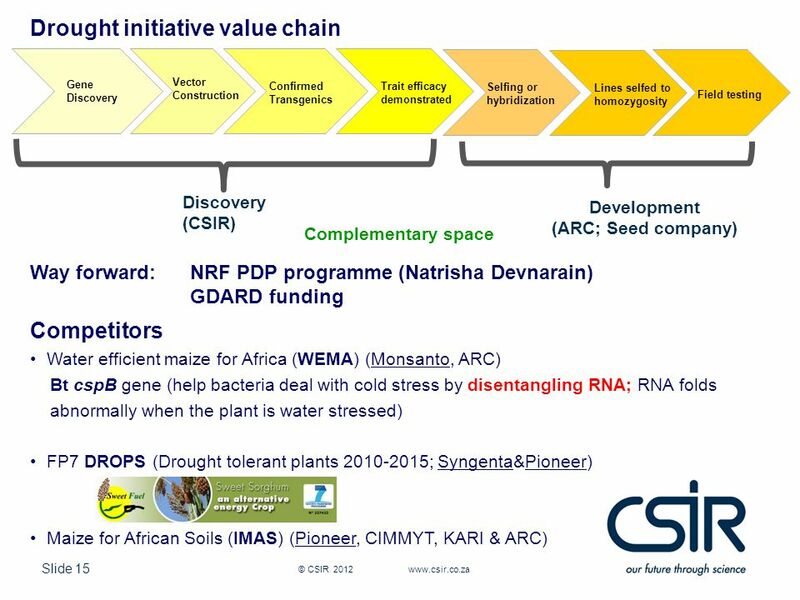 1 Research Priorities in Food Crops Krishi Bhavan, New Delhi 7 September2011 Swapan K. Datta DDG (Crop Science), ICAR.